I decided not to post this on my photo blog (grumpytykepix) as this was taken on my Lumix GF1 as I was attending a seminar at the museum for work, so carried digital. 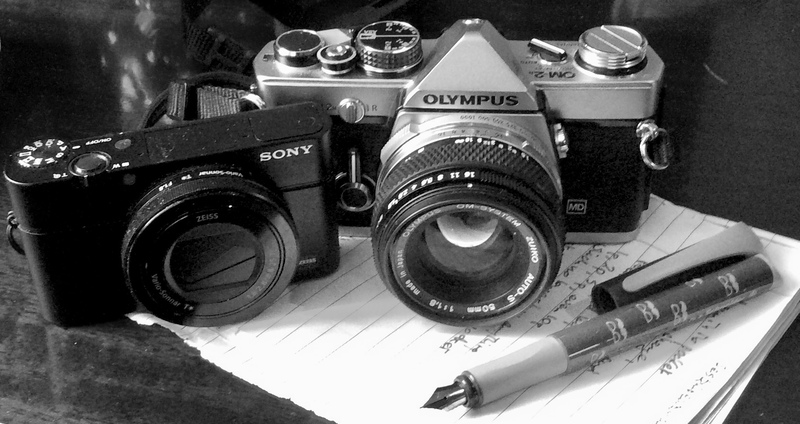 I’m endeavouring to reserve the other blog for film and classic cameras. I usually prefer to photograph the natural environment but the built environment here is quite astounding and well worth a day. It made me determined to go back some day with film. I’ve tried to minimise the effect here, but originally this picture showed up the distortion in the Lumix 14-42mm ‘X’ lens but I guess if anything was going to this is it.